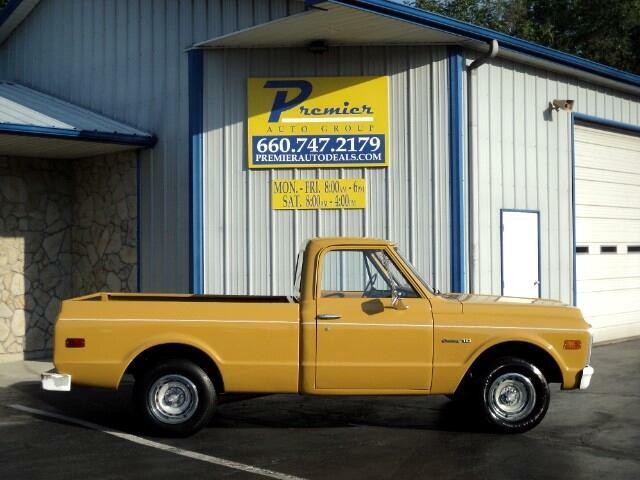 1971 Chevrolet C/10 2wd Short bed, SOLD! SOLD! SOLD! SOLD! SOLD!